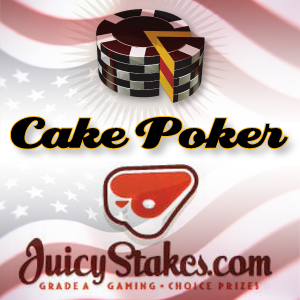 Poker news, Cake Poker to migrate US Players to Juicy Stakes Poker. Cake Poker has announced they will no long be accepting US players and their current American real money player base will be transitioned over to Juicy Stakes Poker on September 27. The company said that player balances, gold chips, and loyalty levels would all be moved to the players Juicy Brand account. 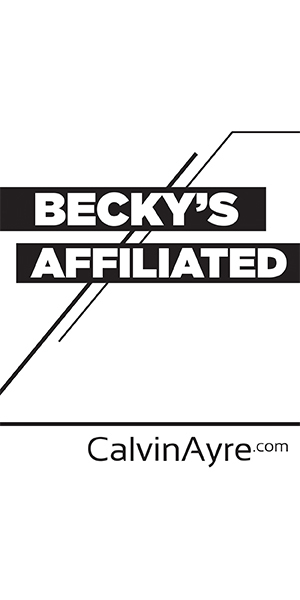 The Jennifer Larson owned Revolution Poker Network has three other skins, Colt Poker, Fugu Poker and Hilife Poker, joining cake and dumping their American poker players over to Juicy States Poker. Typically, when a gambling operator wants to transition American players to another site, it’s to help insulate the larger entity and of course protect the players from unnecessary seizures of their money if the US government turns their eyes on to the particular website. There are a couple of things troubling about this decision, first Cake Poker is using a .EU domain so there is next to no chance of the US government confiscating their domain name and at least temporarily shutting down the site. 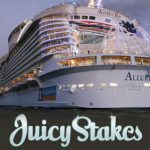 Juicy Stakes poker is still using a .com domain so technically the feds could pull the plug on the domain immediately after the transfers of players. We need to ask the questions why Jennifer Larson’s Revolution Poker Network would move American players from a relatively safe .EU domain to a .com. Also Cake Poker’s non-US clientele doesn’t seem strong enough to support the company on its own, a good estimate would put their non-American player base at about 20-25%. We wouldn’t be surprised if Jennifer Larson’s own Lock Poker on the Revolution network absorbs Cake’s non-US clients. Cake Poker reputation was in the toilet before Larson took over but it hit new depths after the takeover so they may just be letting the brand die. The other option could be that Jennifer Larson is preparing to sell her American players to another company. Our guess would be a company owned by Jennifer Larson herself or her legal eagle gambling industry scammer Bryce Geoffrey as a way to insulate her Revolution network from the feds. The players moving from Cake to Juicy Poker should prepare for a bumpy ride. Rob Ford and Lock Poker’s Jennifer Larson: separated at birth?